October 22, 2016: I’m excited to be a guest presenter at Cultivate Holistic Health‘s Cultivating C.H.I. in 2016 Retreat. The Cultivating C.H.I. in 2016 Retreat is a full day dedicated to learning more about strategies to overcome our limiting beliefs, to clarify and prioritize our goals, and to align our thoughts, words, and actions to live more fully in our integrity. We will include restorative yoga, experience guided meditation, enjoy the relaxation of massage, taste the deliciousness of whole healthy foods, and create essential oils to cultivate harmony. Cultivating C.H.I. incorporates the learning from every experience in order to get unstuck and to move forward with ease and grace. I will be talking about the benefits of massage and Thai massage, and giving demonstrations and chair massage throughout the day! Learn more on the enrollment page, and also check out the promo video. September: For the month of September, I will be donating $5 from every massage session to First Coast No More Homeless Pets, and if you make an appointment for Saturday 9/17, I will donate ALL of the money from those sessions that day! It’s my birthday month, and I feel like paying it forward. If you’re interested in scheduling this month, or for next Saturday, let me know, as space is limited. **$230 raised on 9/17 plus $135 which came from each massage this month! May: Treat yourself, while helping a good cause treat local animals in need! I’ll be giving Thai massages (by appointment only), and donating part of the fee to First Coast No More Homeless Pets. I’ll also have a box (for the whole month of May) to collect items FCNMHP needs for their facility. 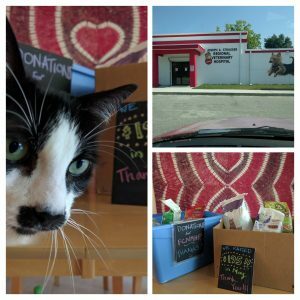 We raised $195 and a bunch of food and supplies in May! An Easter weekend tradition since 1968, the Mandarin Art Festival is the longest-running fine arts event in Northeast Florida. Make sure to come out to the heart of historic Mandarin to see the beautiful works of the exhibitors, sample local wares in the Green Market (where you’ll find me giving chair massage), and enjoy great food and activities for the kids. It’s a wonderful way to spend a spring day! The Congenital Heart Walk shows the nation how a team of inspired individuals can join together to make a difference. Funds raised will support the missions of both national nonprofit organizations who are uniting to fight congenital heart disease. Since 2010, CHW has raised more than $4 million in total. 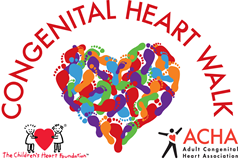 For more information visit www.congenitalheartwalk.org. I volunteered my chair massage services the day of the event, and donated gift certificates to the silent auction. I gave out free 5 minute massages at this festival which promoted green living and environmental awareness. 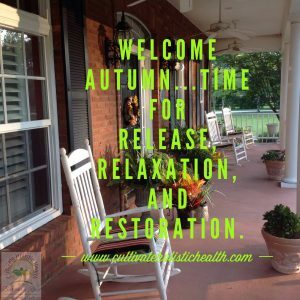 I provided chair massages amidst roaming chickens and fun fall activities at this local horse farm. There were a variety of classes and demonstrations from top yoga studios around Jacksonville, and I gave out free chair massages in between. All the proceeds from the event went directly towards the YMCA’s Annual campaign, which helps deliver wonderful programs to the community, regardless of age, income, or background. 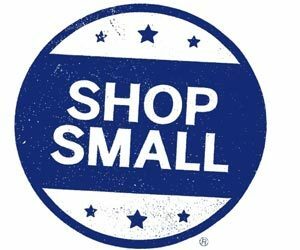 Every year, why not try sitting out Black Friday, and instead visit some local small businesses in person or online for your holiday shopping? My office is usually closed, but I offer deals for packages and gift certificates in my online store. In 2015, I teamed up with St John’s Magazine in an event to help support local businesses. 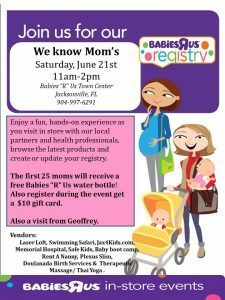 Sadly, this event is no longer around. 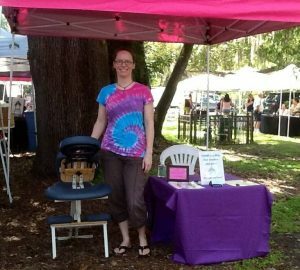 It was a nice little every other Sunday market on the grounds of the Mandarin Community Club with local art and produce and food…and chair massage by me!